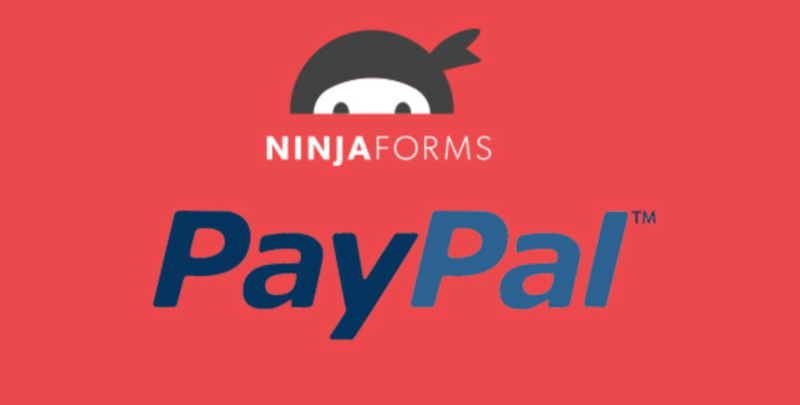 Paypal Standard Gateway for Ninja Forms lets you create forms integrated with PayPal payment gateway. 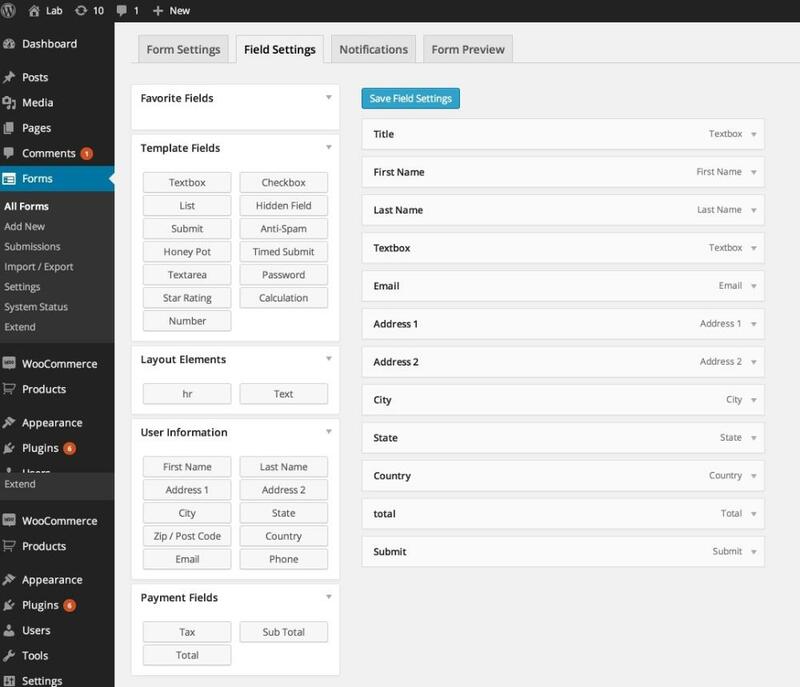 You can create a custom order form and take payments using Paypal standard account. You can check the payment status in the edit submission page in the backend.